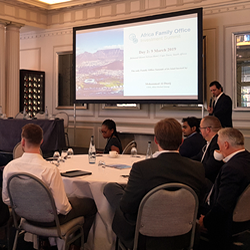 Alea Global Group are very proud to announce that we have successfully completed our very first Family Office Summit in Africa. © Alea Global 2017. All Rights Reserved.